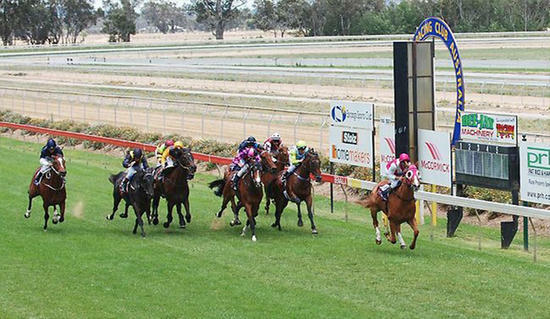 Benalla will host an eight-race card on Thursday, April 5 with the Craig Widdison stable to supply one runner in the form of Blaze Of Glory to race six on that card in a BM58 handicap over 2046m with the four-year-old mare to be partnered by Daniel Moor jumping from barrier (9). When last in competition Blaze Of Glory finished fifth of 11/2000m at Albury when competing in a class one and prior to that was a winner at Towong, arriving 1.75 lengths in advance of the nearest rival. Best of luck to connections with their runner at Benalla on Thursday.